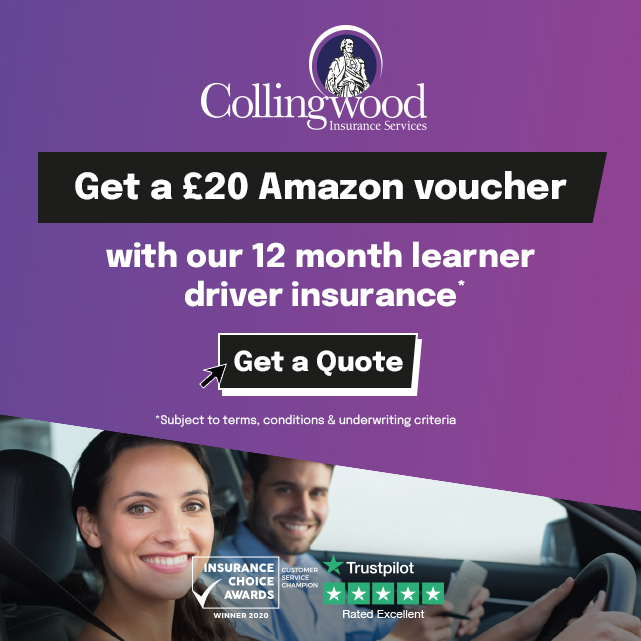 "The main reason I chose Alex Durrant Driving School was because a friend of mine recommended him to me. Alex was always reliable and his good reputation and pass rate were also important to me. I always felt comfortable with Alex, his teaching methods were very good and the manoeuvres made sense and were easy to rectify. As a result I passed 1st time with NO driving faults. 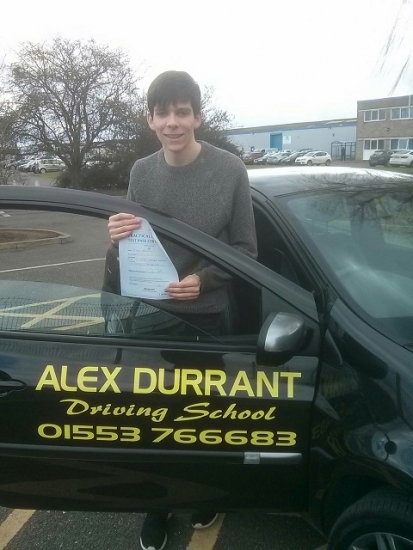 I would definately recommend Alex Durrant Driving School to friends and family". We would like to congratulate Elliot Blazer of Kings Lynn on passing his practical driving test on Wednesday 1st March 2017. Elliot passed 1st time with no driving faults after taking driving lessons with Alex from Alex Durrant Driving School. Good luck with your new Vauxhall Corsa and safe driving.